Because two is never enough! Accentuate your kit and your sound with any number of Mandalas. Mutliple units are discounted for volume. 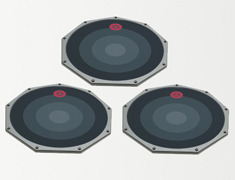 Triple Pack includes three Mandala mk2.9 pads, three 6ft. USB cables, one Virtual Brain v3 DVD. Because one is never enough! Accentuate your kit and your sound with any number of Mandalas. Mutliple units are discounted for volume. 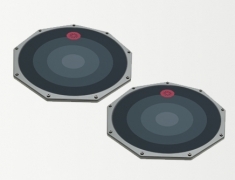 Dual Pack includes two Mandala mk2.9 pads, two 6ft. USB cables, one Virtual Brain v3 DVD. 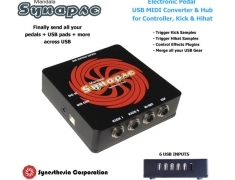 Convert drum and expression pedals to USB MIDI to control audio software and plugins. Includes 6 USB inputs. Output fully configurable. This software DVD is included for free in the package with every Mandala mk2.9 purchase! But anyone without a Mandala mk2.9 who wants to explore endless drum, percussion, and sound creation possibilities...this software is for you...and it is now offered as a FREE DOWNLOAD for everyone. 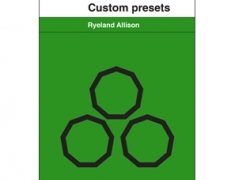 These 30 new Virtual Brain v3 presets created by Composer/Producer/Sound Designer Ryeland Allison explore the full range of performance expression offered by the Mandala Drum. 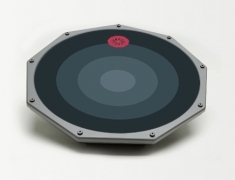 A welcome addition to your percussion setup and production arsenal!